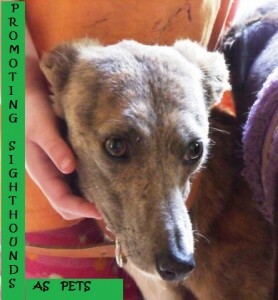 Did you know that sighthounds make great pets?? 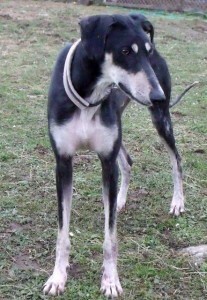 A “sighthound” is a collective name for dog breeds who would traditionally have been bred to hunt by sight & speed. 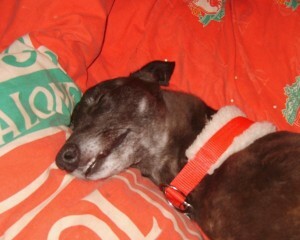 Rosie doing what greyhounds love the most!! 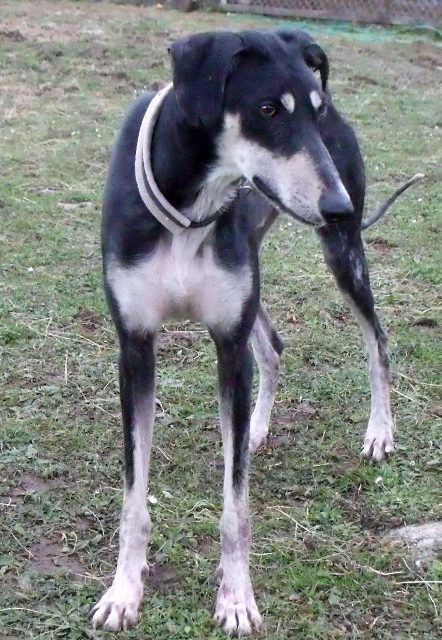 When one thinks about greyhounds they think about racing and this can lead to people thinking of them as high energy needing hours of daily exercise ………. whereby sighthounds can reach great speeds when running they do not have the stamina to withstand this level of activity over a long period of time. Rescues will often use the term “couch potato” when referring to sighthounds and this is a perfect way to describe them because once they have had their exercise all they want is a comfy place to sleep! !